Hobbies: enjoys fishing, swimming and enjoyed playing sports before a recent hip surgery. Also enjoys reading and talking to people. Previous elected offices, if any: Never held office, but was involved in Greensboro community groups. Do you think the state should expand the Medicaid program? Why or why not? Wants to expand Medicaid. “What’s happening right now is that we’ve lost billions of dollars from the time the Medicaid expansion could have started to now. I’m hoping that [Republican leadership] is going to take another look at it. I would challenge them to go to a hospital, go somewhere where there are people that are sick not knowing how they are going to pay their bill. 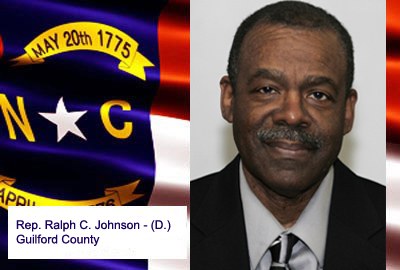 Contact information: Can be reached at his legislative office in Raleigh, (919) 733-5902, or by email at Ralph.Johnson@ncleg.net. 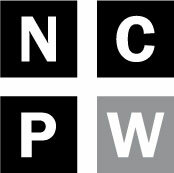 Sarah Ovaska-Few, former Investigative Reporter for N.C. Policy Watch for five years, conducted investigations and watchdog reports into issues of statewide importance. Ovaska-Few was also staff writer and reporter for six years with the News & Observer in Raleigh, where she reported on governmental, legal, political and criminal justice issues.